Once upon a time research meant mountains of paper, tapes, card-index systems and hours spent trying to find just the right note or adding bibliographical references. Today, mobile devices and cloud-based apps make life as a researcher easier and less stressful. Here are a few apps that you can use to streamline your research life. 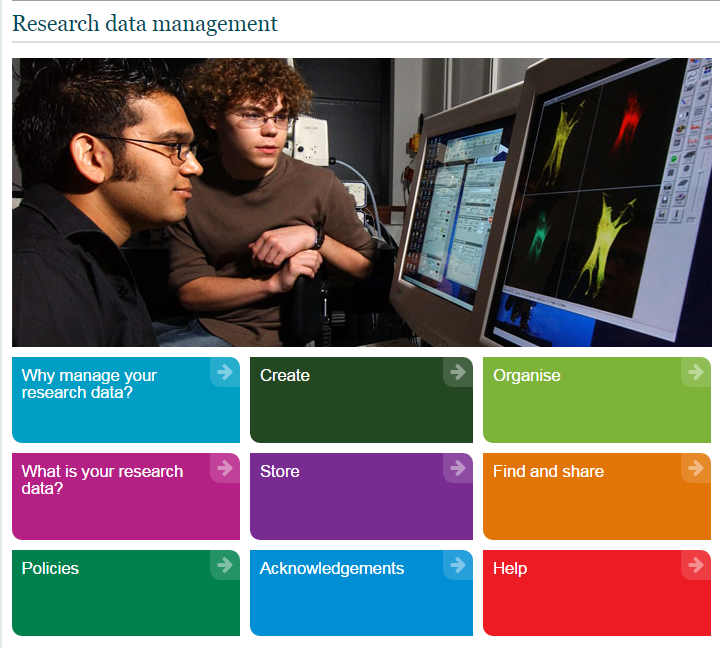 Managing tasks and time is an important aspect of any research project. Getting that right can make the whole process less stressful and more efficient. A digital to-do list that will sync across devices lets you keep track of your work wherever you are. There are many apps available and which is best for you will depend on how you want to use it and what other apps you might want to work with it. Wunderlist, Trello, Todoist and Remember the Milk are all recommended. With mobile devices you can make good use of time spent waiting or travelling. If you follow blogs (and as a researcher you should) then Feedly or Inoreader will collect posts from your favourite blogs for you to read when you have a few minutes to spare. When you find interesting material online that you want to save to read later, then Pocket, with its option to read offline, is a great tool. You can read more about Wunderlist and Pocket in Smarter study – 5 essential apps for students. Researchers often ask about storing their research data in various cloud services (Dropbox, OneDrive, Evernote etc.). 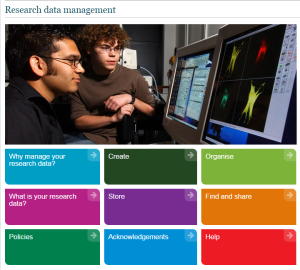 Although having material saved ‘in the cloud’ where you can easily access it might sound appealing you should consult the Research Data Management guidance and policies before deciding where to store your research data. Much of the work of research is in reading and making notes on that reading. There are some great apps to help with these aspects of a researcher’s life. The Kindle and Bluefire reading apps each offer ways to read, bookmark, highlight and annotate digital texts. For making notes and organising them across devices Evernote is very popular and has a great range of additional functionality. For creating and managing citations try Zotero, EasyBib or Colwiz. If your source material isn’t all online, then CamScanner is a great tool for making quick scans of paper documents. The app that most researchers want is one that will record and transcribe interviews. Unfortunately, the difficulty of recognising different voices means that no such app currently exists. There are, however, a few digital tools that can help with interviews and transcription. Most mobile devices come with a basic audio recorder, but here are some reviews of more sophisticated voice recording apps for Android and iOS. When it comes to transcribing interviews you might find Transcribe useful. It is a web-based tool that brings the audio track and typing space together on one screen ($20 per year). What apps can help you when you go to conferences? If you are presenting you might like Prezi or Haiku Deck. For listening and capturing the important points in others’ presentations try Cogi. With Office 365, students and staff of the University can get Microsoft Office for personally-owned computers and mobile devices at no cost as well as access to online versions of Office products and 1TB of free storage. If you want an alternative to Word which is designed for large writing projects try Scrivener. This is just a taste of the range of apps that will be useful for researchers. 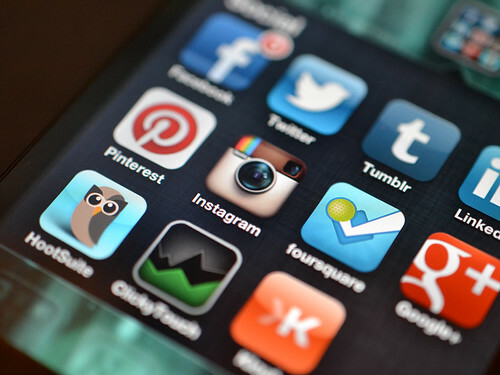 The links below offer some more ideas and you can see a wider range of apps in our A-Z of Apps. If you are looking for an app to help with a particular research challenge then please get in touch. Staff can contact their school learning technologist and doctoral researchers can sign up for one-to-one support at one of Anne Hole’s Technology for Doctoral Research sessions – the next is Thursday 9th July. Subscribe to this blog and see previous posts on Getting started with your iPad, SoundCloud and Flipboard. 2 Pings/Trackbacks for "Clever apps for smart researchers"